Raemae first got into playwriting in Secondary 3, when she adapted Romeo and Juliet for a school event. Since then she hasn’t been able to keep her fingers off her keyboard and from the firm and constant support of friends, family and teachers, has continued to pursue her interest in writing. 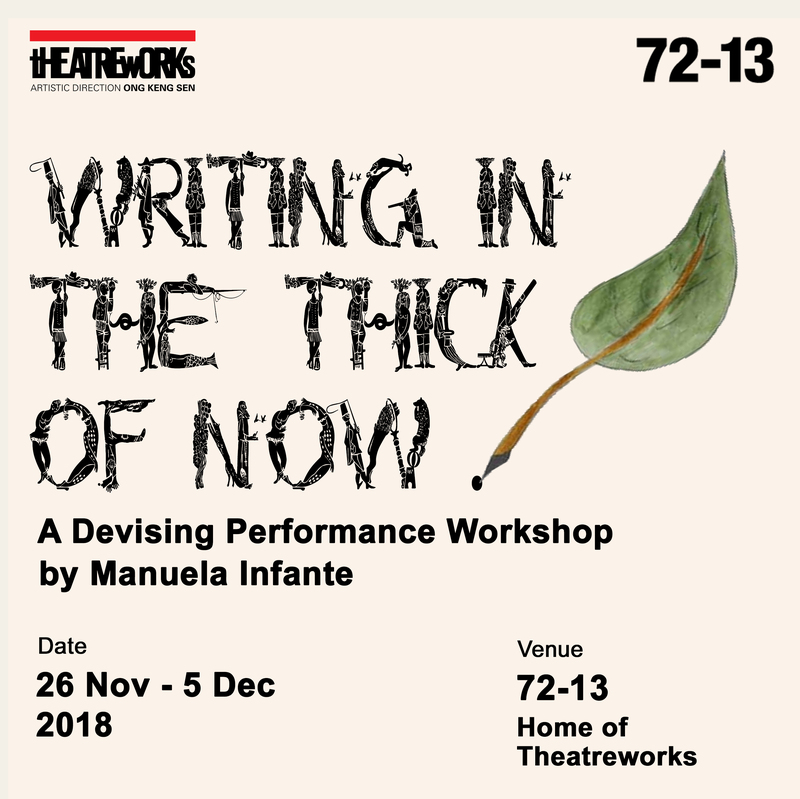 She hopes to continue to live, learn and write about this strange, ever-changing world, and is extremely thankful to see Mixed come to life with the help of Theatreworks and South East CDC.